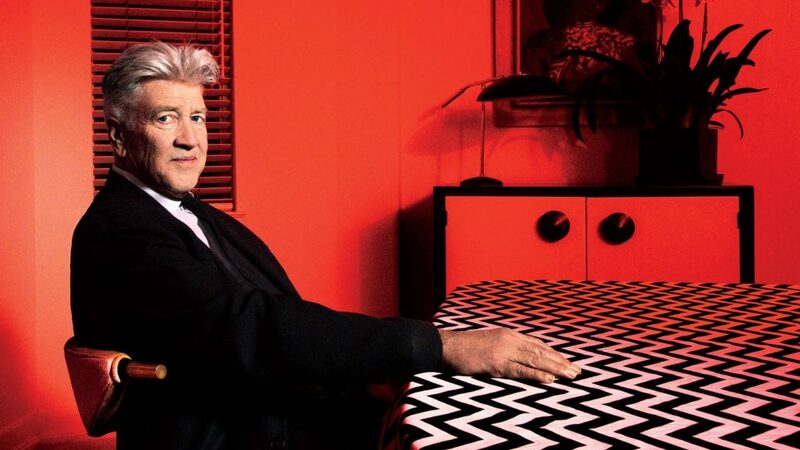 David Lynch, the filmmaker, painter, photographer, fine artist, coffee appreciator, and inner peace/meditation foundation founder is a real inspiration. Later this month (on May 21st for you Peaks freaks, like me), season 3 of Twin Peaks begins which consists of 18 hours of new episodes, picking up from where the TV series left off in 1991 – about 26 years ago! The date of 26 years ago also makes the prediction of the character of Laura Palmer in Twin Peaks true, when she said words to the effect of: “I’ll see you again in 25 years” – which was when season 3 was being made. David Lynch has been a source of inspiration to me for many years, in both my creative endeavours and my life in general. So, thank you David Lynch, and I can’t wait to see the new season of Twin Peaks! “There is so much wood to love.” – David Lynch at the first ever Festival Of Disruption that was held this past weekend (see the video clip). Wish I could have been there! (Next year!) They were serving (a damn fine cup of) David Lynch Signature Cup Organic Coffee, of course! David Lynch is one of my favourite filmmakers, and a true artist, I think. This new short film/promo spot for Dior brings back memories of Dune (with the straight-on voice over to camera and the tone of it, too). It’s a dreamy piece, with some of Lynch’s leitmotifs: atmospheric rock n’ roll and dancing, a beautiful woman, red curtains, suspense, beautiful rooms and otherworldly visual effects. It’s interesting to see the amount of creative input Lynch put into this. He’s the writer, director, one of the camera operators, one of the composers and the editor! A filmmaker after my own heart! What fun! What a joy to experience work like this, that shines so strongly with Lynch’s signature style!